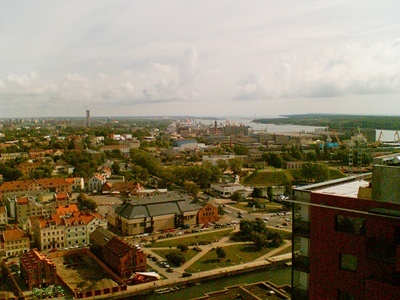 Klaipeda, Lithuania is located on the northernmost port in the Baltic Sea and is the only port in Lithuania. 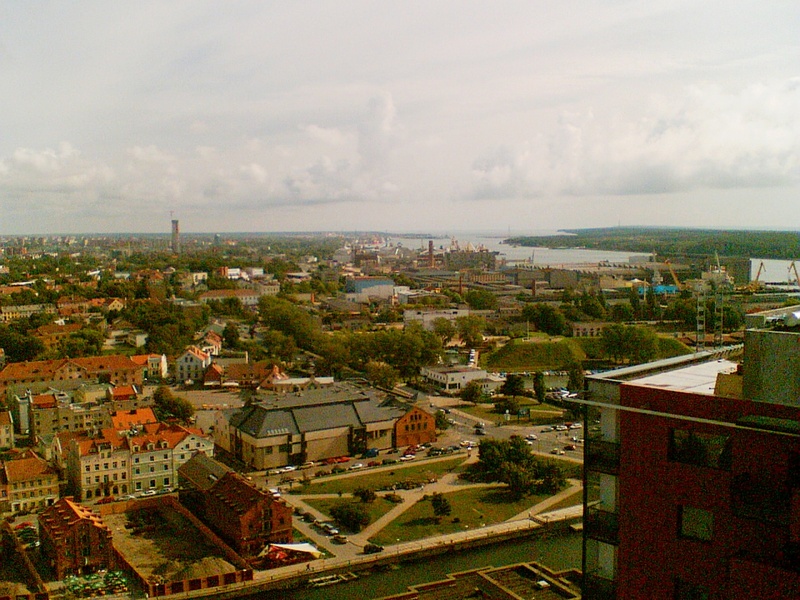 Klaipeda, Lithuania is a fairly old city—it is said to have been founded on August 1st, 1252. The city has been an important commercial center since the ancient times. Here is where the northern and southern merchants frequently trade and do business. Its architectural style is similar to those you can see in the northern countries, although it also has its cozy ‘Old Town’, Fachwerk style to it. Moreover, Klaipeda is very proud of its marine traditions—and a good number of tourists and visitors come to Klaipeda annually because of it. The city hosts the Sea Festival, held every last weekend of July. The festival includes a number of amazing performances of artistic companies as well as craftsmen fairs. Another way to enjoy Klaipeda’s maritime culture is by going to Kopgalis Fort, which houses the Maritime museum. The museum has an attractive exposition of the history of navigation, marine nature, plus a rich aquarium and dolphinarium. It has many talented trained dolphins, sea lions, and various species of fish. Klaipeda, Lithuania has many recreational beaches. It boasts pristine white sand beaches. The Seaside Regional Park is a great place to unwind, filled with beautiful landscape and nature. You can go yachting and sailing on the Baltic Sea. You can also pamper yourself by unwinding at Palanga, Lithuania’s biggest seaside resort. There are so many art and marine activities to do at Klaipeda!